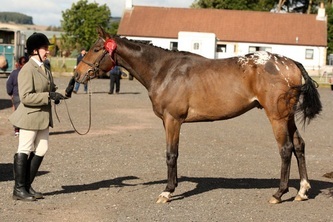 This lovely mare was bought at Doncaster as a weanling she is correctly put together with big straight paces and a temperament second to none (We joke "she thinks she's people"). 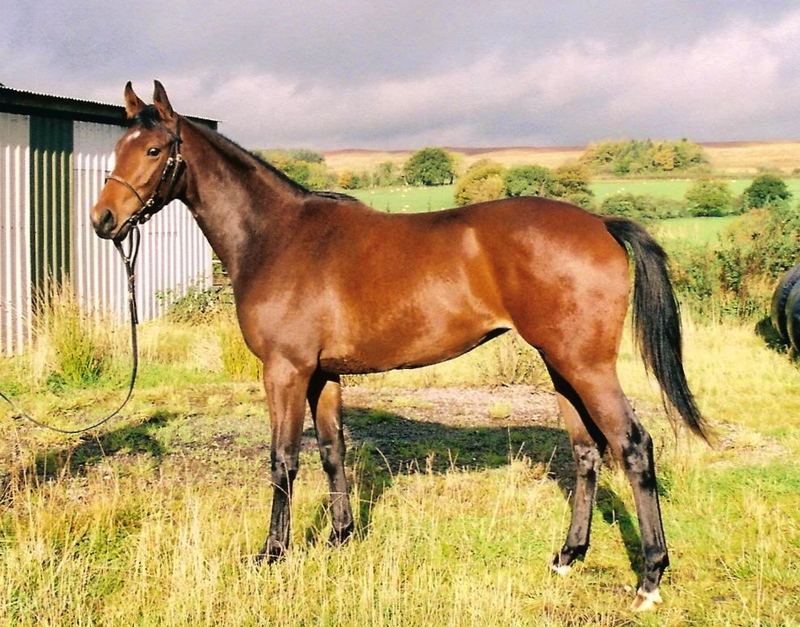 By Mind Games (a champion 3yo sprinter, Royal Ascot winner and a leading sire) and out of Timoko, who's sire was Dancing Spree. 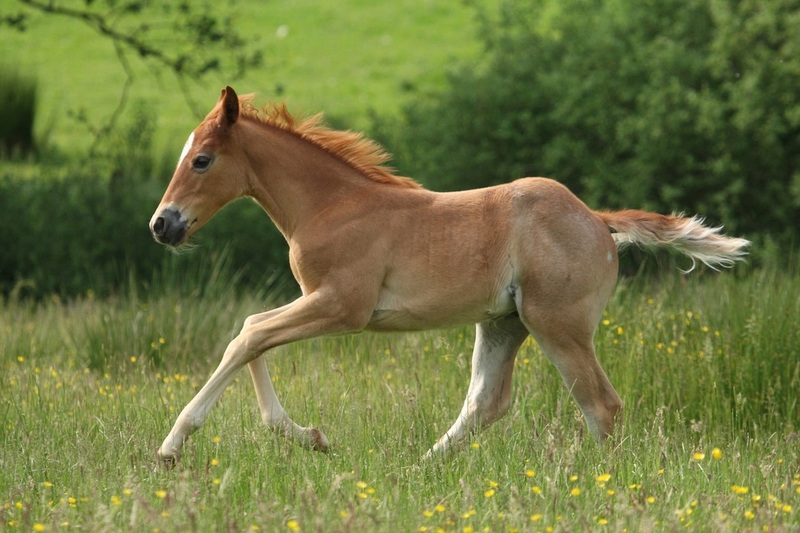 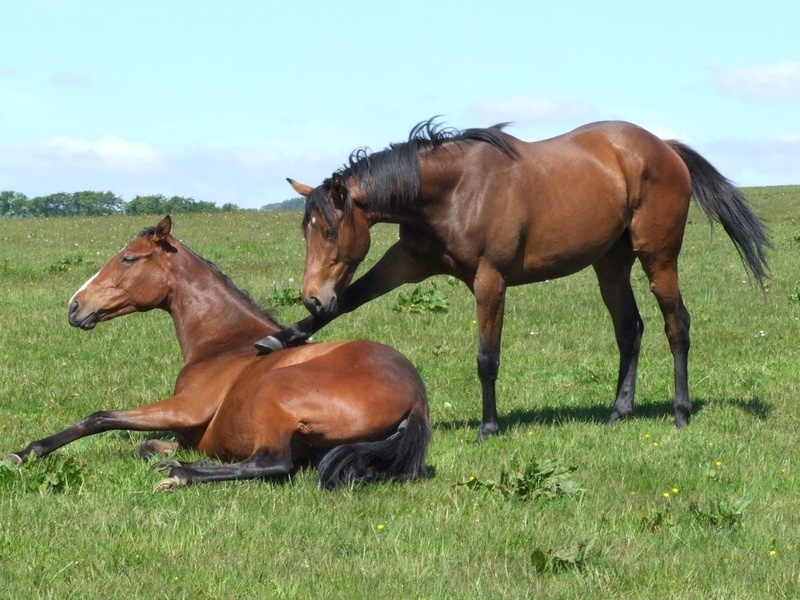 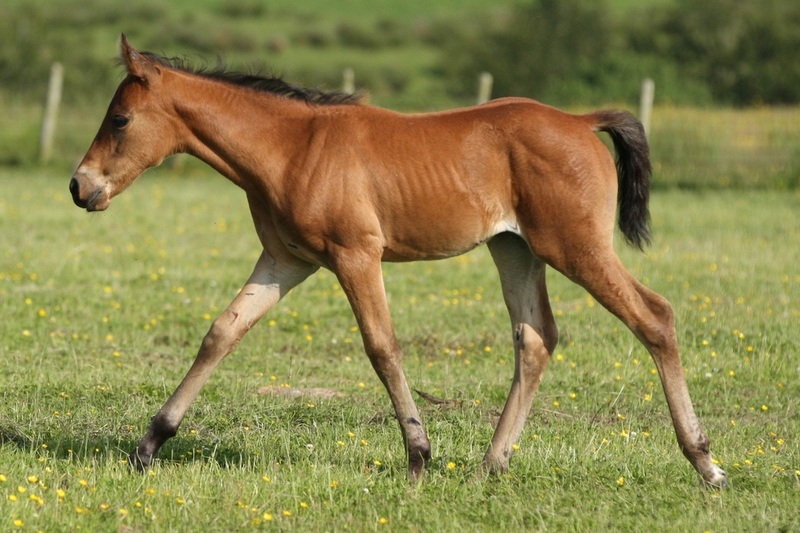 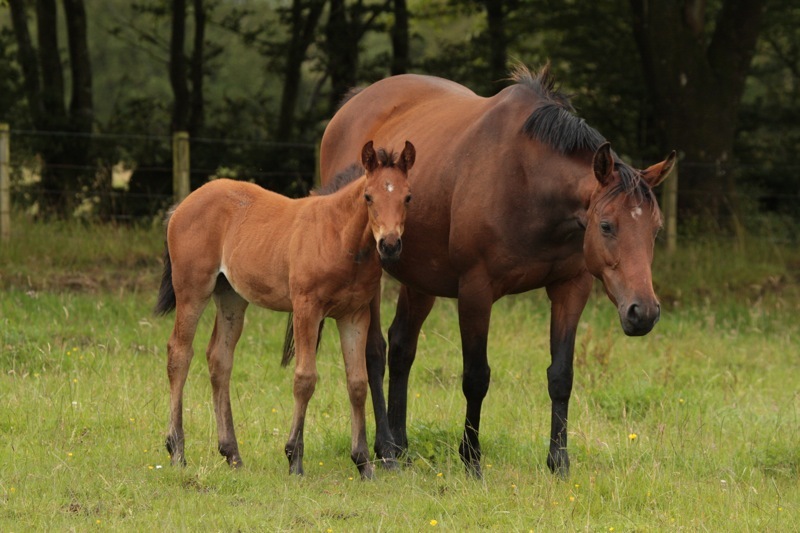 Tammy's foals are simply loved by everyone, their owners, trainers, vets and farriers. 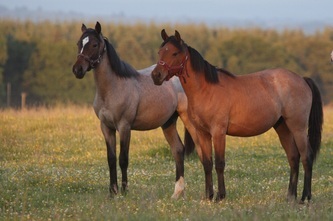 They are often described by their owners as being their "horse of a lifetime". 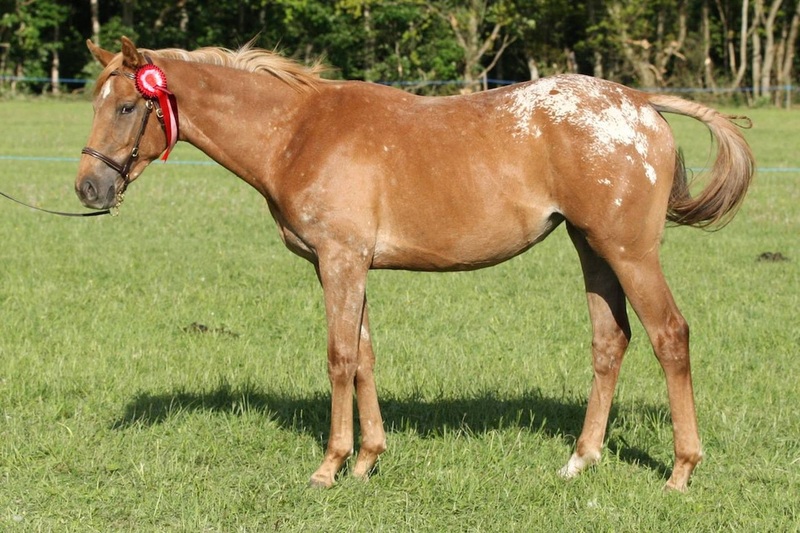 Quality youngsters with super temperaments, they have been successful in the show ring and have also been sold to endurance and polo homes.